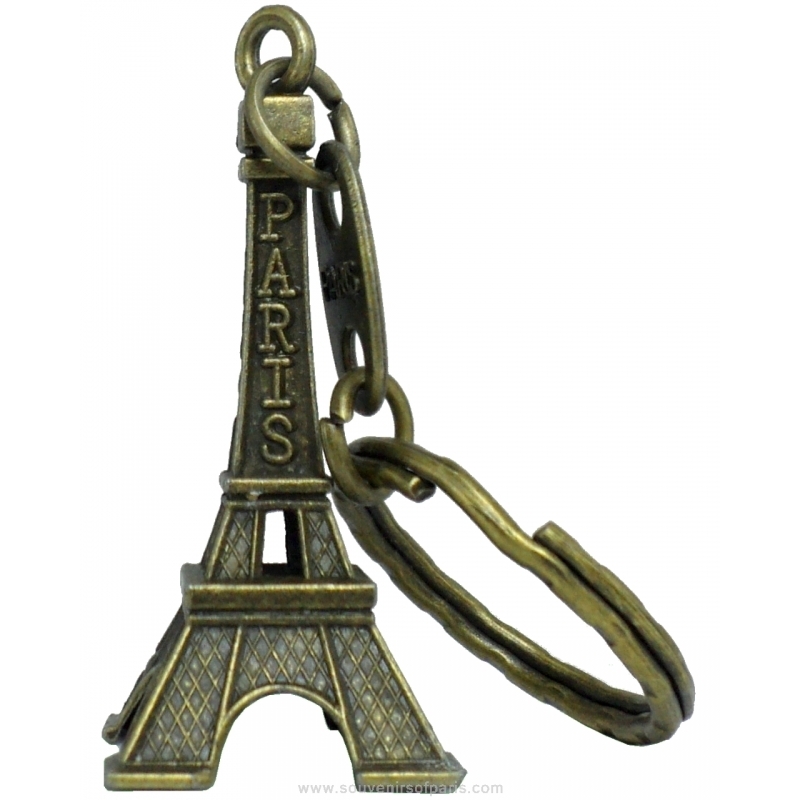 This key chain features the Eiffel Tower. 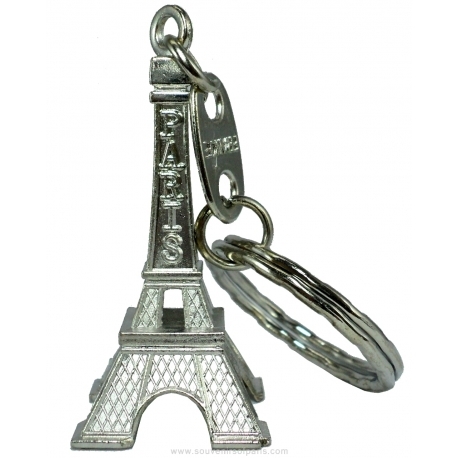 this key ring is amazBalls!! !